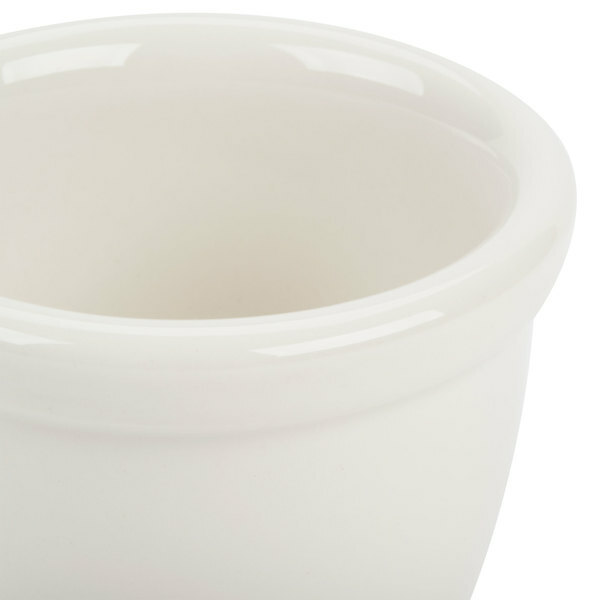 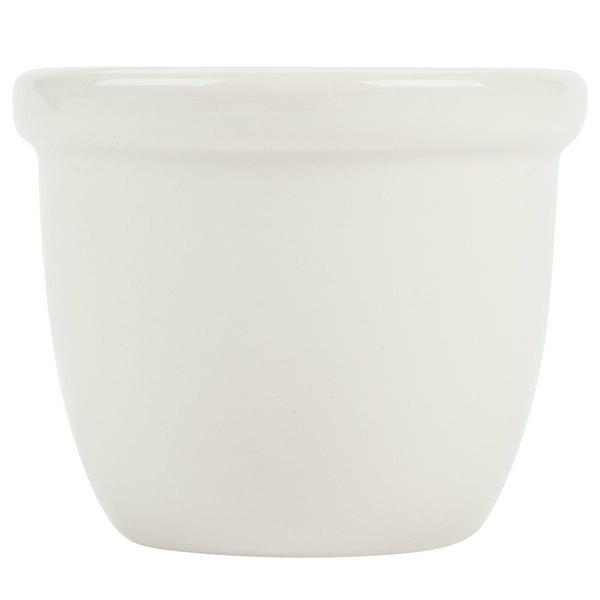 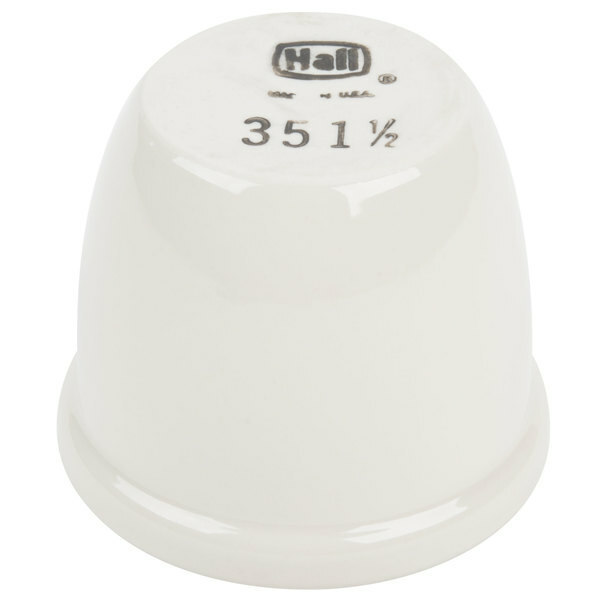 Treat your customers to a tasty with the Hall China 3511/22AWHA ivory (american white) 5 oz. 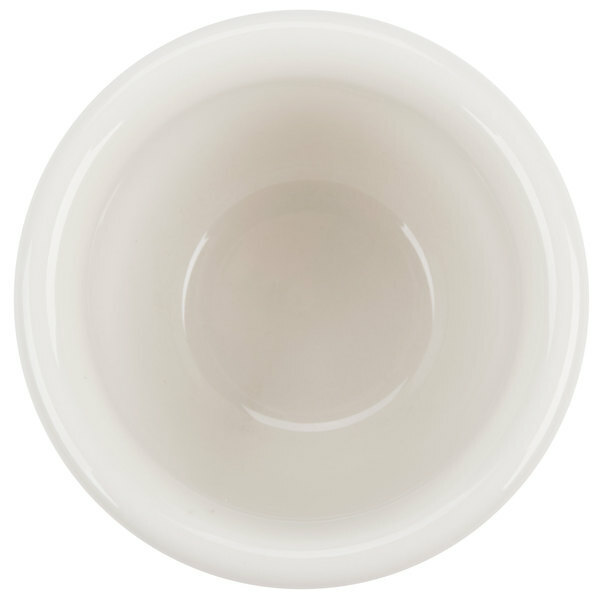 round custard dish. 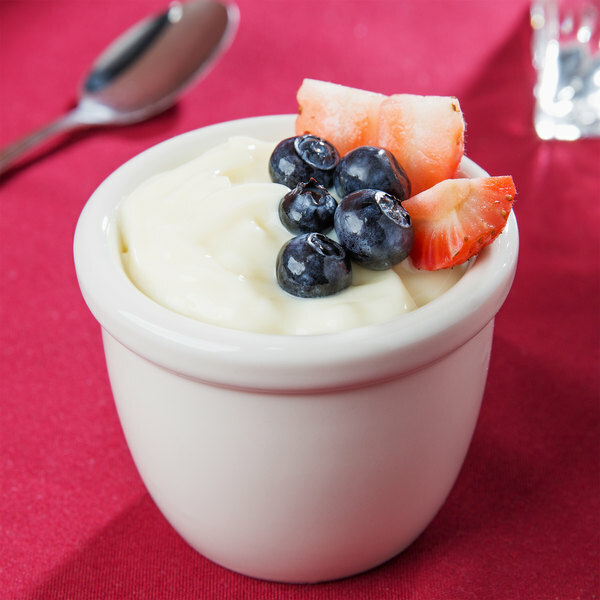 This sophisticated dish is great for serving custards and similar foods in small quantities to accent entrees. 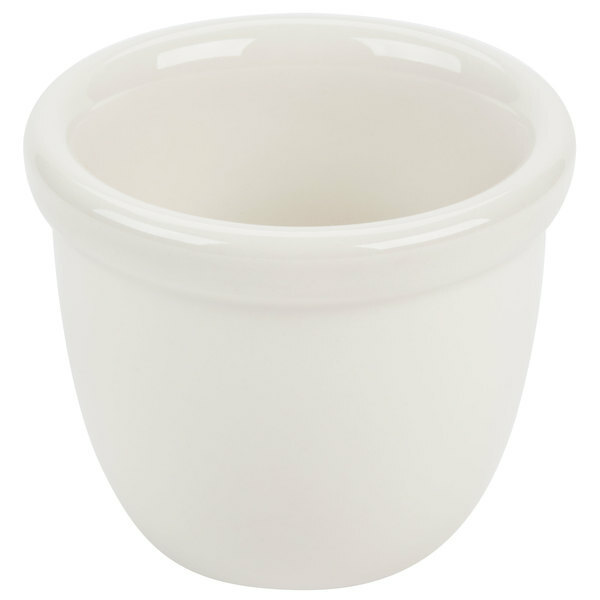 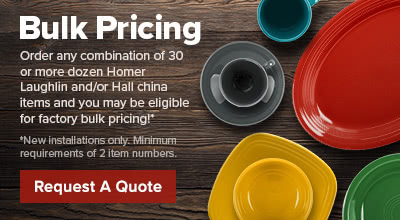 The high quality material and finish ensures a long, reliable life of serving and impressing your patrons.